Crafted for the Modern Frontier. The future of the Lexus lineup is bright with the first-ever Lexus crossover: The 2019 Lexus UX. Not only will you look stylish driving through New England in this sharp vehicle, you’ll also enjoy the breathtaking powertrain performance standard in any Lexus. 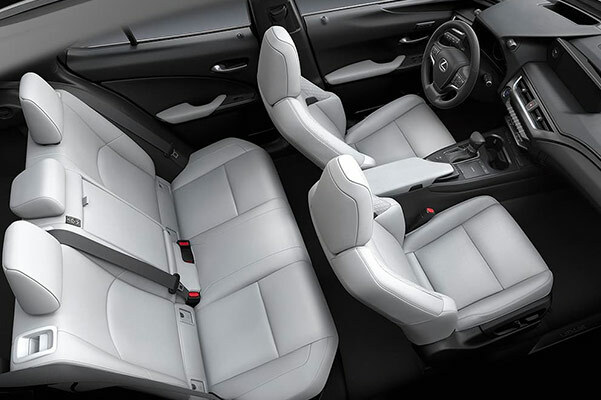 Want more modern accessibility features in the 2019 Lexus UX? The 2019 UX can be started from your smartwatch. 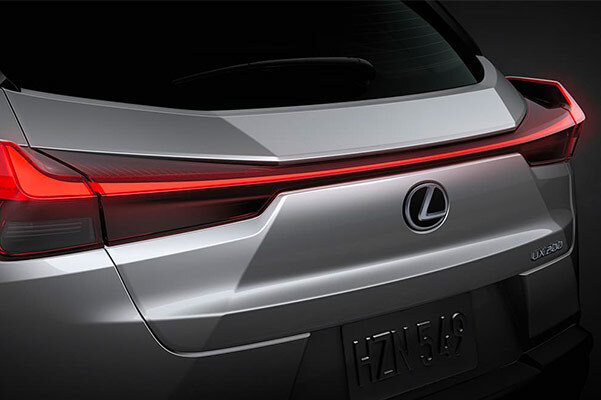 With that kind of technology, the decision to pre-order your own 2019 Lexus UX shouldn’t be difficult. 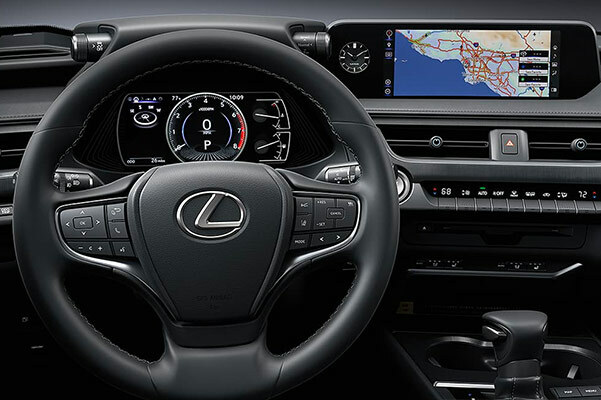 Take the helm of the brand-new 2019 Lexus UX and experience a leap in Lexus engineering. Equipped with a standard 169-horsepower engine in the gas model and all-new chassis, the performance features on the 2019 UX will speak for themselves. Want your 2019 UX mpg to be greater in the city? Opt for the 2019 Lexus UX 250h Hybrid model and you could be enjoying up to 41 city mpg. As is a Lexus custom, the 2019 UX will be available in more aggressive and sportier F SPORT editions. What’s the difference between the 2019 UX vs. 2019 NX? We can answer that and any other 2019 Lexus UX inquiry you may have at our Lexus dealer in Hingham, MA. 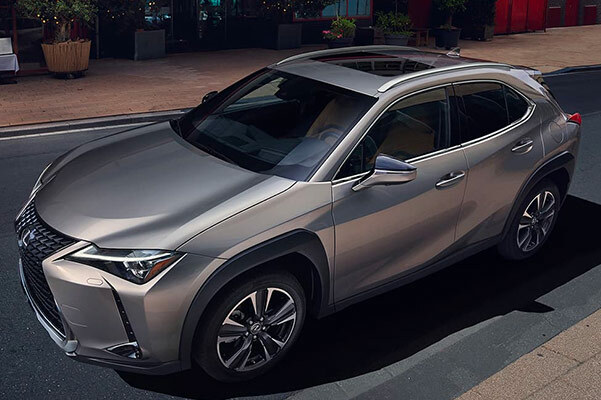 We want to be your primary resource for all 2019 Lexus UX specs and price inquiries, so give the experts at Herb Chambers Lexus of Hingham a call to find out when you can take a 2019 UX test-drive. 1MSRP excludes delivery, processing and handling fee of $1,025, which may be subject to change at any time. Excludes taxes, title, license and optional equipment. Dealer price will vary.